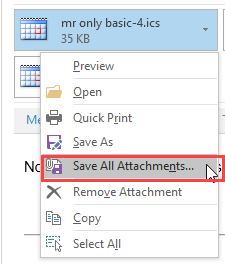 Tip 1097: Outlook folders named "the file so that changes to the file will be reflected in your item"
Every now and again we see a complaint that Outlook is creating duplicate folders in the folder list, is creating folders with <0w> in the name, or folders named "the file so that changes to the file will be reflected in your item". Seriously, that is the folder name. Additionally, you may not be able to delete the folders. This problem comes and goes with Outlook 2010 and with the release of Outlook 2010 SP2, it's back. It's not a bug in Outlook though, it's caused by an add-in. Typically, the culprit is Norton Anti-spam, but can another non-Microsoft add-in. 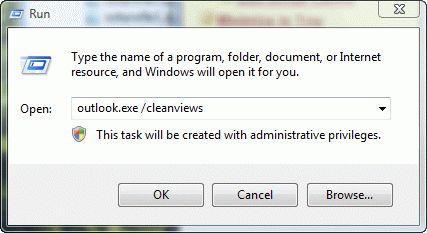 The fix: Disable the add-in and restart Outlook then delete the folders. 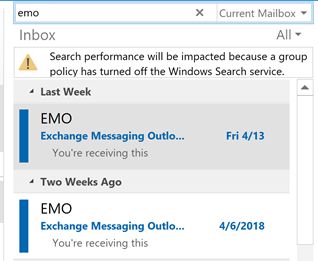 If the duplicate folders are in a shared Exchange mailbox and the folders are being created when one of the people it is shared with opens the mailbox, remove Create Folder permission from the mailbox folders. Published August 2, 2013. Last updated on June 7, 2017. Norton may be one cause but it's not a cure-all. I've been having the same problem for some time and never let Norton near my PC. 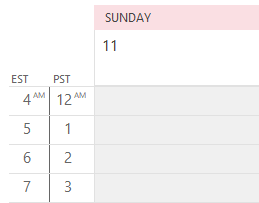 It's an Outlook problem and happens with SP2. Uninstall SP2 and the problem goes away; reinstall SP2 and it comes back again. At least that's been my experience. If no real mail is affect by this bug/behaviour I will leave well alone for the moment. "the file so that changes to the file will be reflected in your item"
"&Don't prompt me about this again"
Now that I know what causes them and how to fix them (thanks Diane!) I am wondering if the offline pst files where this happened are otherwise corrupted. In other words, did I lose old emails in these files? And, do I need to copy everything out of these files into a new PST to prevent further corruption loss? No, you shouldn't have lost any mail in them. The goofy folders should be empty and no real mail is affected by this bug/behavior.